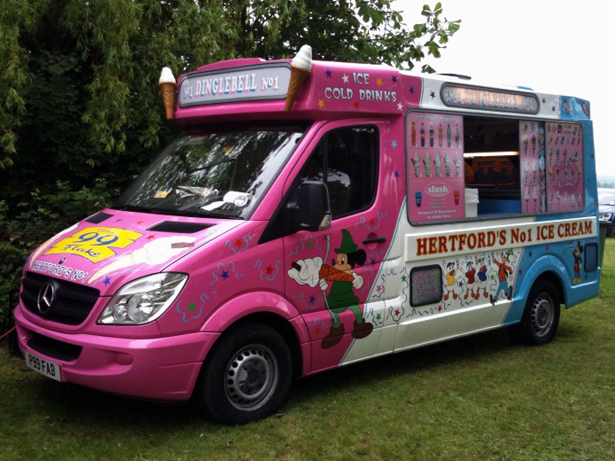 We are a company with over 25 years experience in the catering, events and hire trade. We pride ourselves in being able to supply equipment to companies, event organisers, weddings, films, radio and schools of all sizes. We can meet most needs throughout the Uk as we have a large network of suppliers and companies that work with us to ensure your needs are fully catered for.